Working closely with manufacturers, GRH source smooth textured, full bodied cheese with clean, creamy flavours, to deliver delicious cheeses in a wide variety of flavours, blends and formats. 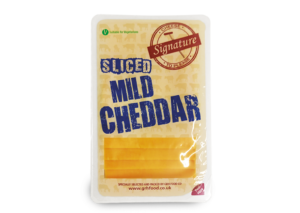 Providing blocks, slices and grated cheese, GRH are able to tailor flavours and formats to come up with tasty creations to meet the needs of the customer. 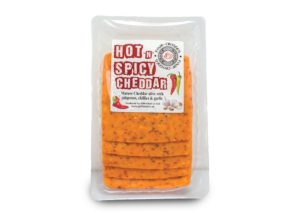 Cheddar cheese is blended with chilli and jalapeños to create these spicy slices. 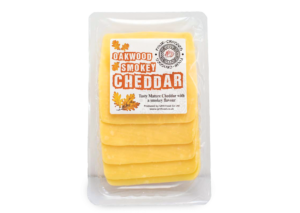 Smooth textured Cheddar slices with a subtle smokey flavour. 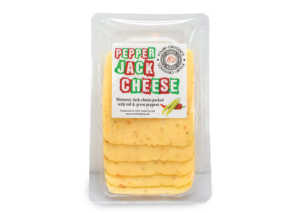 Monterey Jack is mixed with chilli peppers to create this American inspired blend. 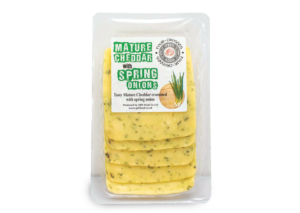 Cheddar cheese is blended with delicious spring onions to create these tasty slices. 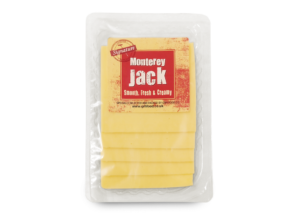 A semi-hard American style cheese, buttery and mild in flavour with a creamy texture. A creamy buttery cheese slice, perfect for burgers and sandwiches.